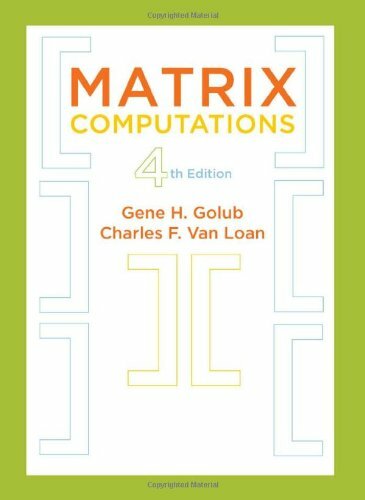 How to Get Help with Linear Algebra for Machine Learning? Linear algebra is a field of mathematics and an important pillar of the field of machine learning. It can be a challenging topic for beginners, or for practitioners who have not looked at the topic in decades. In this post, you will discover how to get help with linear algebra for machine learning. Wikipedia articles and textbooks that you can refer to on linear algebra. University courses and online courses that you can take to learn or review linear algebra. Question-and-answer sites where you can post questions on linear algebra topics. Photos by mickey, some rights reserved. Wikipedia is a great place to start. All of the important topics are covered, the descriptions are concise, and the equations are consistent and readable. What is missing is the more human level descriptions such as analogies and intuitions. Nevertheless, when you have questions about linear algebra, I recommend stopping by Wikipedia first. I strongly recommend getting a good textbook on the topic of linear algebra and using it as a reference. The benefit of a good textbook is that the explanations of the various operations you require will be consistent (or should be). The downside of textbooks is that they can be very expensive. A good textbook is often easy to spot because it will be the basis for a range of undergraduate or postgraduate courses at top universities. Numerical Linear Algebra, Lloyd Trefethen and David Bau 1997. 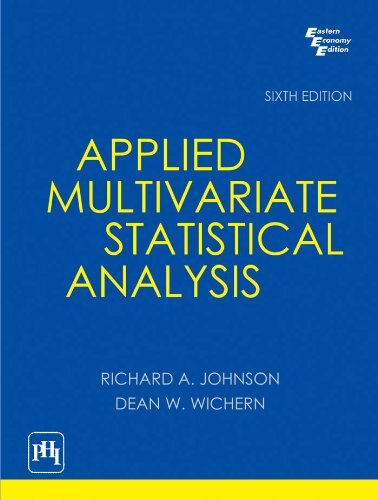 Applied Multivariate Statistical Analysis, Wolfgang Karl Hardle and Leopold Simar, 2015. There are also many good free online books written by academics. See the end of the Linear Algebra page on Wikipedia for an extensive (and impressive) reading list. University courses on linear algebra are useful in that they layout the topics that an undergraduate student is expected to know. As a machine learning practitioner, it is more than you need, but does provide context for the elements that you do need to know. Many university courses now provide PDF versions of lecture slides, notes, and readings. Some even provide pre-recorded video lectures, which can be invaluable. I would encourage you to use university course material surgically by dipping into courses to get deeper knowledge on specific topics. I think working through a given course end-to-end is too time consuming and covers too much for the average machine learning practitioner. 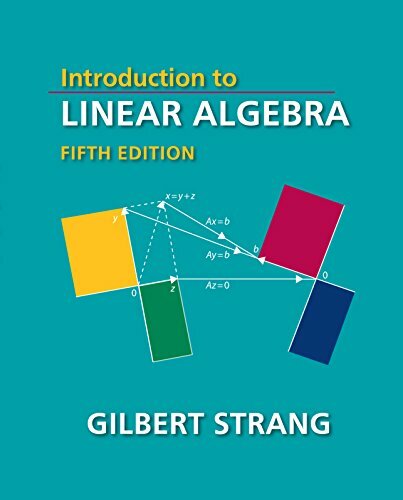 Linear Algebra at MIT by Gilbert Strang. The Matrix in Computer Science at Brown by Philip Klein. Online courses are different from university courses. They are designed for distance education and often are less complete or less rigorous than a full undergraduate course. This is a good feature for machine learning practitioners looking to get up to speed fast on the topic. If the course is short, it may be worth taking it through end-to-end. Generally, and like university courses, I would recommend being surgical with the topics and dip in as needed. There are a lot of places that you can ask questions about linear algebra online given the current abundance of question-and-answer platforms. Below is a list of the top places I recommend posting a question. Remember to search for your question before posting in case it has been asked and answered before. You may need help with NumPy when implementing your linear algebra in Python. The NumPy API documentation is excellent, below are a few resources that you can use to learn more about how NumPy works or how to use specific NumPy functions. Python for Data Analysis, 2017. In this post, you discovered how to get help with linear algebra for machine learning. The list of these books are very informative. The basic eight application such as differential equations, graph and networks, statistics, Fourier methods, linear programming, computer graphics, cryptography, principal component analysis and singular values are introduced in these book. These books supports the value of understanding linear algebra. Probably not, start with one book and go from there. I like to read many books on each sub-topic rather than one book end to end.